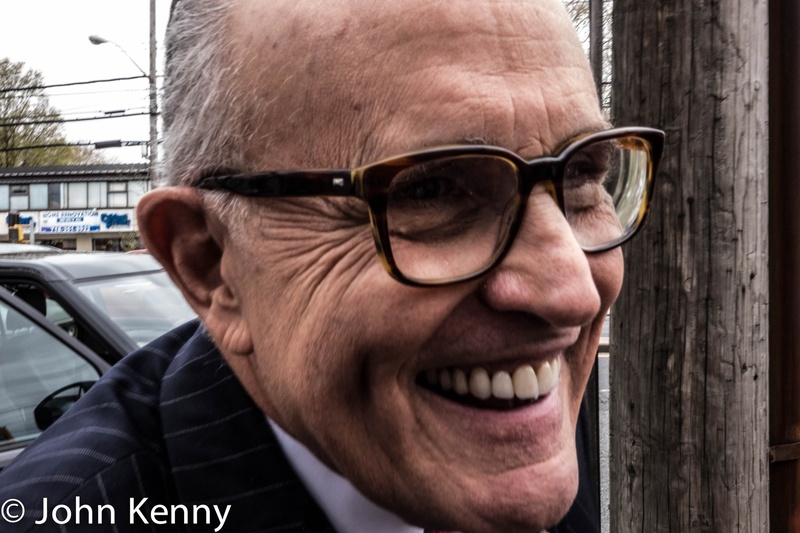 It was Rudy Giuliani Time today on Staten Island’s South Shore, as he swept through in support of Republican congressional candidate Dan Donovan. 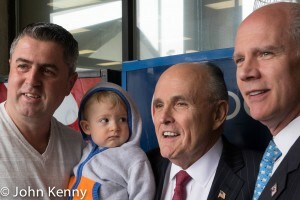 Greeting shoppers at a Hylan Boulevard ShopRite, visiting the NYPD’s 122nd Precinct and stopping at the Arrochar Friendship Club Giuliani was an effective surrogate, drawing attention to Donovan and to the upcoming unusual Spring election on his second visit in five days for Donovan. 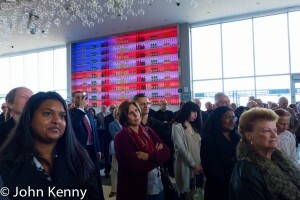 Our photo gallery of Giuliani’s visit is here. 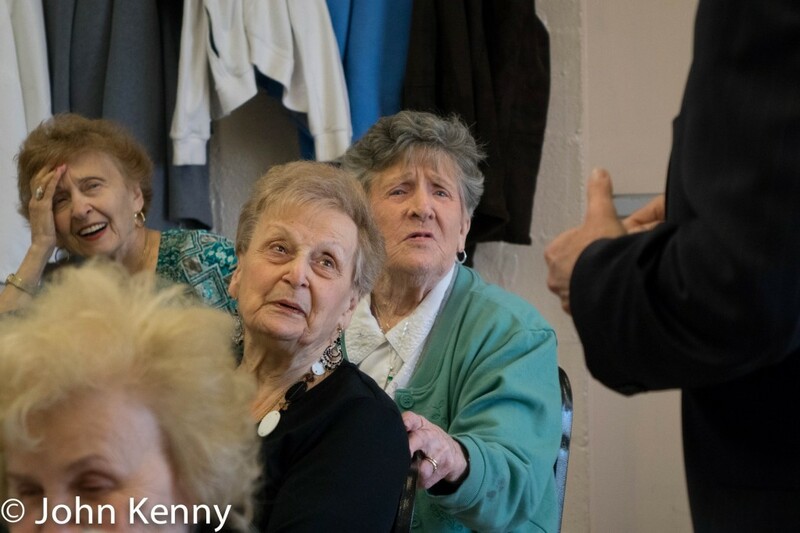 For Donovan, already well-known on Staten Island, the Giuliani visits have been an effective way to connect with his base. 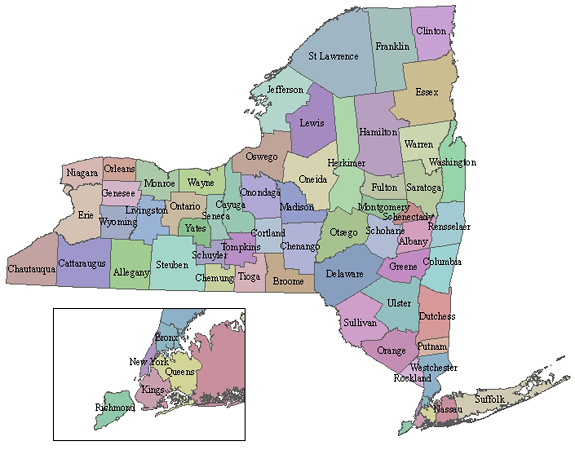 Giuliani remains extraordinarily popular with them and using his star power to draw the base out, rather than attempting to sway non-Donovan voters, is a meaningful boost for Donovan. 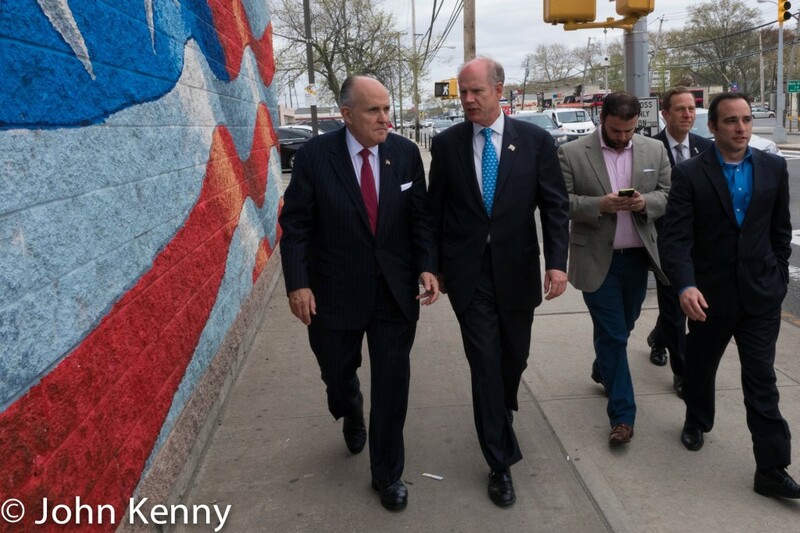 Giuliani received an extremely warm reception in all three spots, with a few additional warm wishes shouted from passing cars as he and Donovan walked from the ShopRite to the 122nd Precinct. “Rudy, we need you back” drew an appreciate chuckle. Does Republican congressional candidate Dan Donovan support congressional Republican efforts to block the use of social security retirement taxes to fund social security disability payments? It’s hard to say. The social security disability fund is projected to be unable to pay it’s full obligations as soon as next year. In the past, social security disability payments have been partly funded with money intended for the bigger and better-funded social security retirement account. Congressional Republicans have begun moving to block such transfers, with a social security disability funding shortfall projected to occur in 2016. Donovan often speaks of the importance of “protecting” social security, but without a detailed discussion of what that would entail. 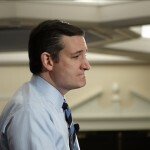 Should he be elected he’ll be part of a House Republican Conference intent on reducing social security benefits, however. Donovan responded to my question seeking his view on the possible funding transfer by discussing the importance of addressing fraudulent claims. That’s important, but not a solution to the difficult challenge of funding social security disability payments. 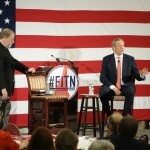 When pressed, he spoke of the importance of preserving the “trust fund”, suggesting that he would not support diverting retirement account money from the “trust fund” to make disability payments. We spoke at the conclusion of Donovan’s visit to a senior center on Staten Island. 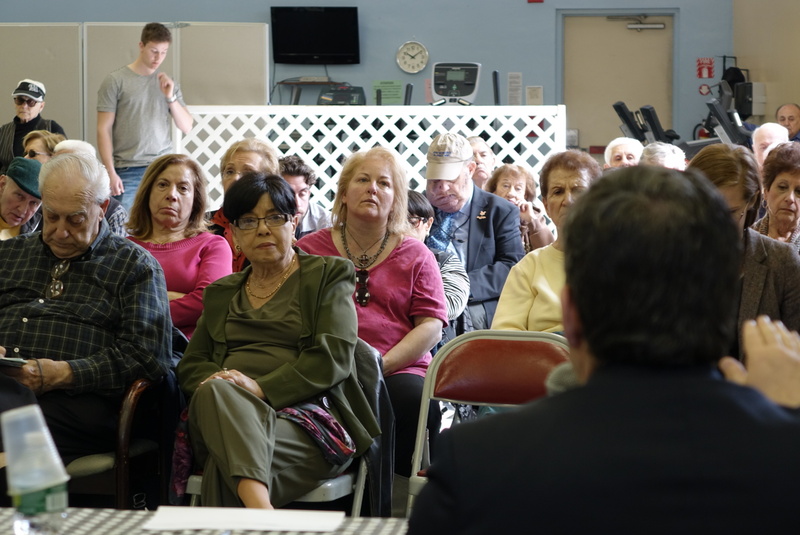 I spoke with Donovan following his visit to a Staten Island senior center Tuesday. 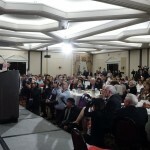 Giuliani made his comments Saturday at a fundraiser for Donovan. 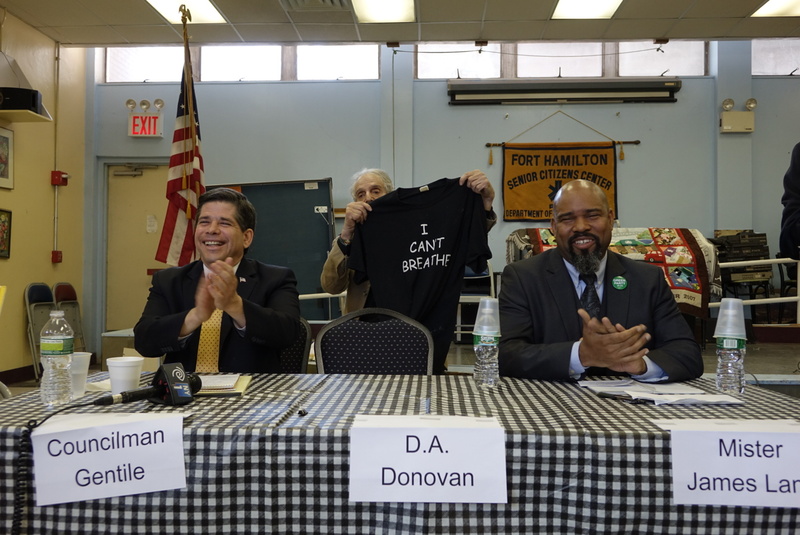 “It’s a Republican.” That was Dan Donovan’s frequent reply as he worked the crowd at the Mount Loretto Friendship Club, a senior center at the southwest corner of Staten Island on Tuesday. Sharing that, at age 58, he’s about have his first child produced excitement, some applause and a bit of befuddlement with many asking the age old question: Boy or girl? Dan Donovan’s Saturday morning fundraiser featured Rudy Giuliani. 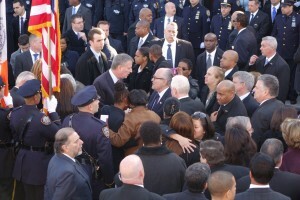 Although Giuliani praised Donovan his primary focus was attacking Democrats, especially President Barack Obama and Mayor Bill de Blasio. 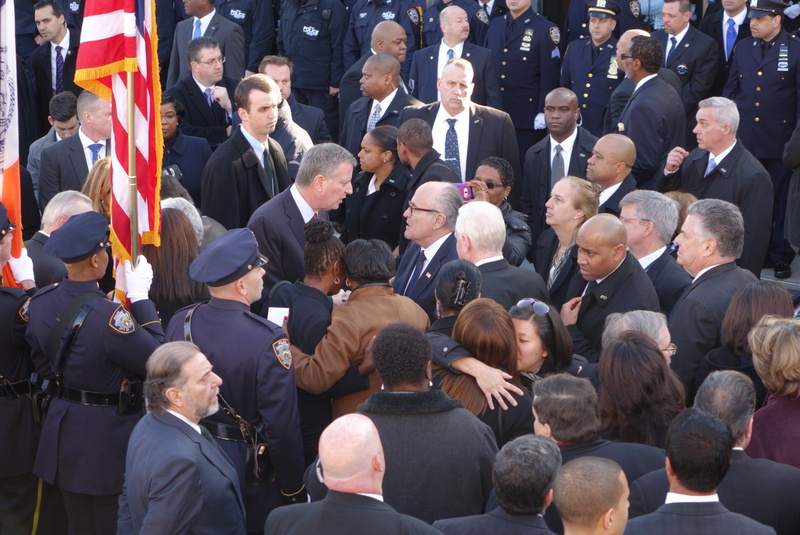 Mayor Bill de Blasio and former Mayor Rudy Giuliani speak briefly following the funeral of Det. Rafael Ramos. Flashback: Mayor de Blasio in March with a less-harsh view of their relationship. 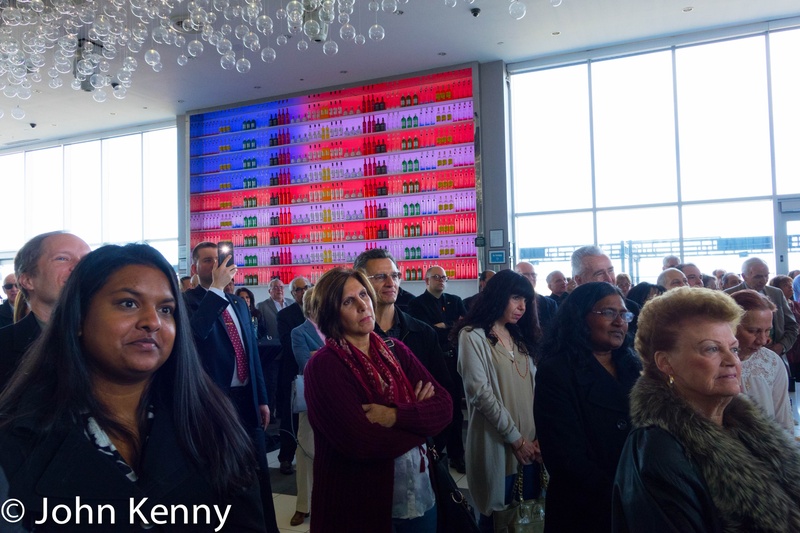 Photos: Our photo gallery from the Donovan/Giuliani fundraiser is here. We have a photo gallery of Republican congressional candidate Dan Donovan’s Saturday morning fundraiser featured former mayor Rudy Giuliani. 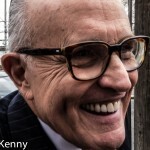 Update – Giuliani on de Blasio: Video is here. 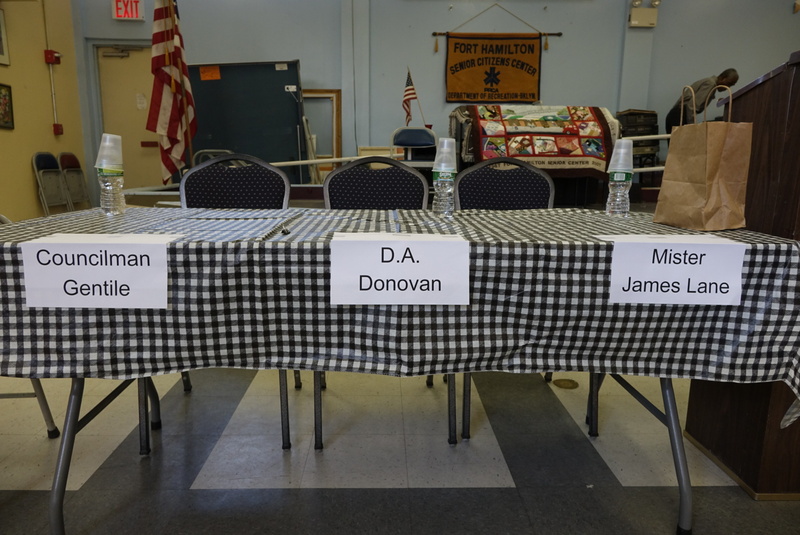 Dan Donovan dismissed complaints that he’s participated in too few forums and confirmed that he does not plan to attend any additional candidate forums or debates ahead of the May 5th 11th Congressional District special election. 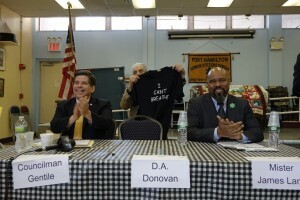 Donovan has participated in three forums/debates, not attending an additional four forums held by various groups. We spoke with Donovan outside of a Chinatown press conference where he received the endorsement of the Lin Sing Association. 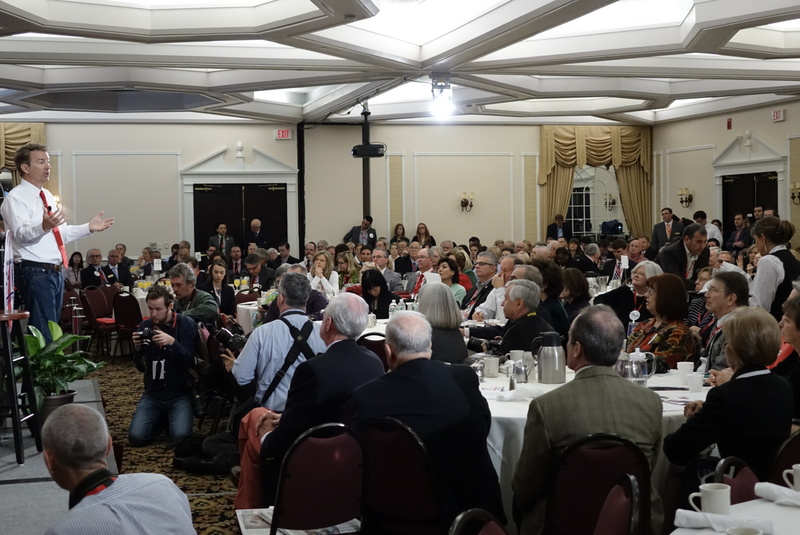 19 Republican presidential candidates attended a “Leadership Summit” hosted by the New Hampshire Republican Party on April 17th and 18th. We’ve produced a great photo gallery from that parade of candidates. Donald Trump’s closing line at a post-speech press Q&A summed up his appearance at the New Hampshire Republican Party’s Leadership Summit yesterday. 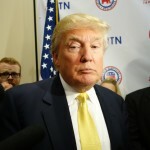 One of 19 putative candidates appearing at the conference, Trump’s pitch was based on pledging to replicate his “phenomenal” personal financial success for the country as a whole and visceral anger at a diminished United States. He mostly avoided policy discussions, but did say that he would not cut social security, medicaid or medicare as he “would bring so much money into this country” that such cuts would be unnecessary. Similarly, Trump said that he was open to considering an increase in the federal minimum wage but that such an increase would be “unimportant” as a Trump presidency would produce dramatic financial improvements for all. 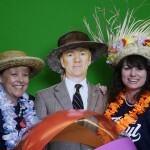 Most of the 19 “candidates” appearing at the conference are not legally declared as candidates, but are in various stages of “considering” and “contemplating” running. “I’d say June, July” replied Trump, who’s flirted with running for office numerous times and is not legally declared as a candidate, when I asked for his timeframe on a decision of whether to run. Here’s the clip of Trump discussing the timing of his decision. Here is Trump’s full speech.